This series charts black history from the earliest times to the election of an African-American as President of the USA. 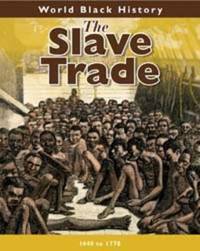 It tells the story of the slave trade and migrations in the 20th century. Includes biographies of key figures and timelines.